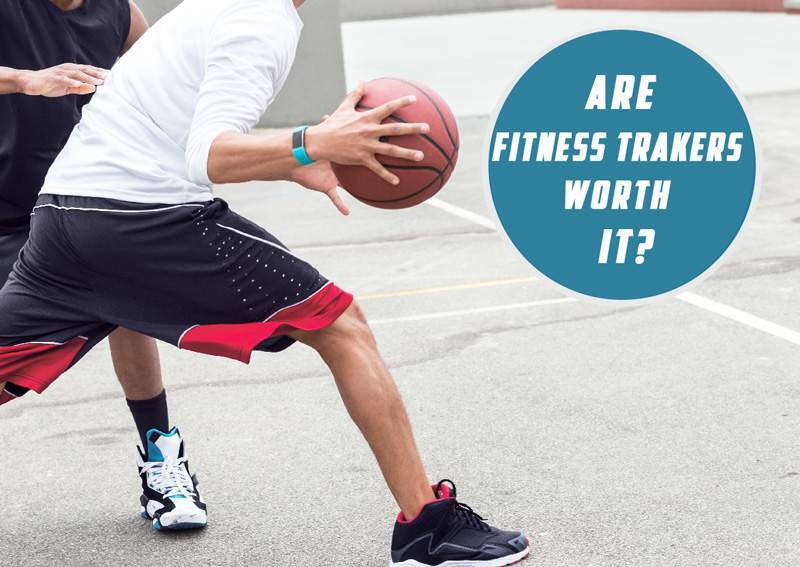 Are Fitness Trackers Worth It? – Is That Waste of Money? Have you ever thought of getting fit? Let me be totally honest with you. Every single person in this world ponders about it. We aspire to lead a healthy and happy life. After all, fitness is the secret elixir that keeps you hale and hearty. But do you know how to achieve it? Well, the best way to gain fitness is performing some physical exercise. And to help us in this process, a new device came into existence that is the fitness tracker. So what exactly is a fitness tracker? 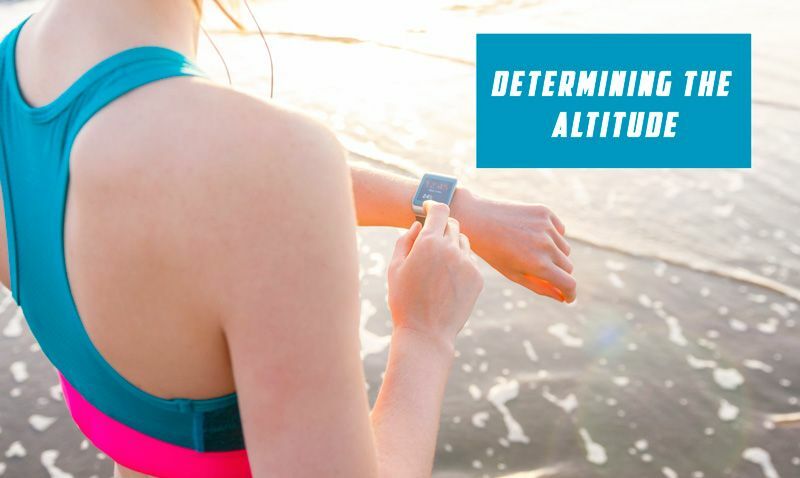 It is, basically a wearable device that tracks fitness-related parameters. Such as footsteps, running distance, calorie consumption, heartbeat, etc. Primarily, people used smartwatches as fitness trackers. But nowadays, we can use even our smartphones for this purpose. 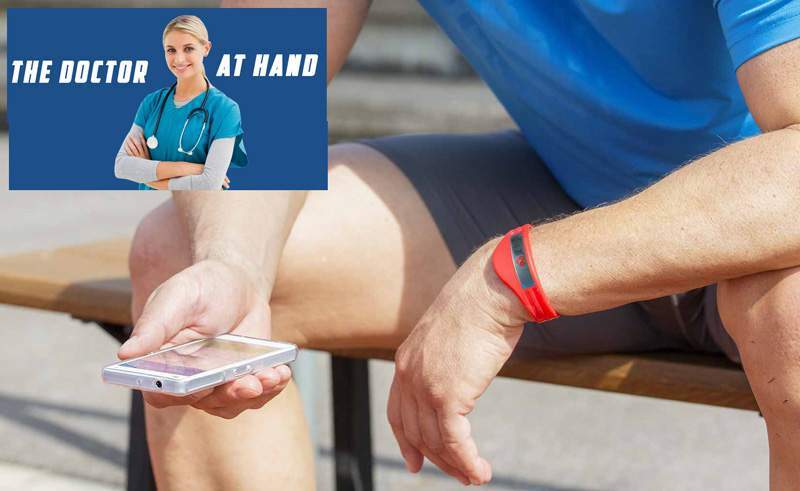 Although wristbands are also used to track fitness-related metrics. Hence, it’s an obvious question to ask whether buying a fitness tracker will worth the money or not. Let’s delve into it below to find out the answer for you! Now, the question arises why on earth we should talk about the popular brands. Simple! Because the top tiered brands or manufacturers make top-notch quality pieces. And, when you discuss about a certain item, you gotta make sure it’s genuine from a reliable seller. Note: Apple watch 4 is the latest apple smartwatch and fitness tracker. Apple announced the details of it. You can get almost everything about it here “Apple watch series 4 review“. These above-mentioned names are the sellers and makers of Fitness Trackers that we people go blind in terms of reliability. You can do a sneak peak into a YouTube video to know which Tracker is the most accurate. Behind every purchase, we have a purpose or need. Herein, in our case, we use fitness trackers for diverse purposes. And the question is, do fulfilling these purposes make the purchase a worthy one? One of the very basic chunks a fitness tracker takes care of is counting your steps. This feature is available in each and every fitness tracker. Running is one of the key exercises to keep your body fit. By using this device, you can actually know how much you have run. So, you can run a pre-specified amount on a continuous basis. Some trackers use the gyroscope. It spins at a different direction in a fixed axis. It can trace whether you are sitting, standing or lying out. So, you will effortlessly figure out how much time you have took to relax. Adding to that, you will get to know the time you have spent on various body positions. It will help you to count the time of training. Some people climb stairs to keep them fit. It’s a great exercise. You will get the usefulness of running and cardio at the same time. Amazing, isn’t it? Also, you will be able to measure the height you have mounted with this device. Doesn’t matter what sort of exercise you are performing, your pulse rate will inevitably increase. If it rises too much, it can make you sick. What is worse, it can cause minor attacks too. This device will measure your pulse rate. So, you will be able to act according to your pulse rates at times. 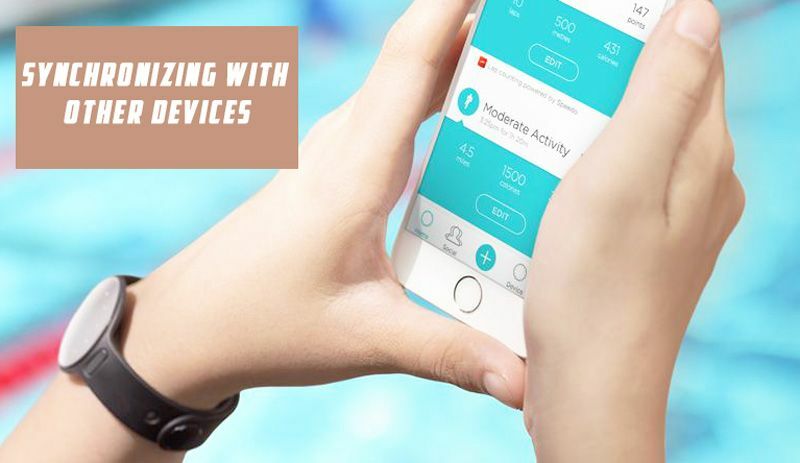 It is one of the significant applications of the fitness tracker. Most diseases occur due to extra calories. We all want to burn it. That’s why we train, right? It will help you to measure the amount. So that, you can have a routine. You will be able to burn an ample amount of calorie daily. And after a sufficient amount of time, you will find yourself with lesser calories. Note: For calory burning, the workout is mandatory. Many research says that using wireless earbuds at workout increase your energy many times. Suppose you have run 5000 steps. But you want to know how many kilometers you have moved. How can you measure? Well, fitness tracker is also solving this puzzle. You can tie this device with other devices, such as smartphones. There are many apps available and you can solve problems through them. You can also convert the altitude into land distances. And moreover, there are some all-rounder apps too. They will combine your heart rate, pulse rate, calorie burn, footsteps and climbed altitude. Finally, they will give you an overall result. It will precisely describe your situation. This scheme is counting the steps for you. It’s seemingly impossible for a man to count his steps if you are running for a long time. Herein, the fitness tracker is making the impossible, possible. You can easily measure the altitude you climb daily by this magical band. There is no other way you can do it. Furthermore, this device counts your steps there also. You can easily convert your footsteps into kilometers through this band. Not only that, you can turn the altitude into land distance too. I don’t think any other trick will do all these jobs for you. You can measure your heart rate through the tracker. You can stop yourself if you see it going too high. You don’t need to go to a doctor to measure it. The fitness tracker is doing this job for you. We all train to burn calories. Definitely, there will be other reasons. But the main reason is burning calories. But it’s imperative to know how many calories you are sweltering. This device will do the calculation for you. If you want to stay healthy, you need to sleep. But it’s tough to know how much time you are sleeping. Technology is here too. This miraculous device will calculate your time of sleeping. 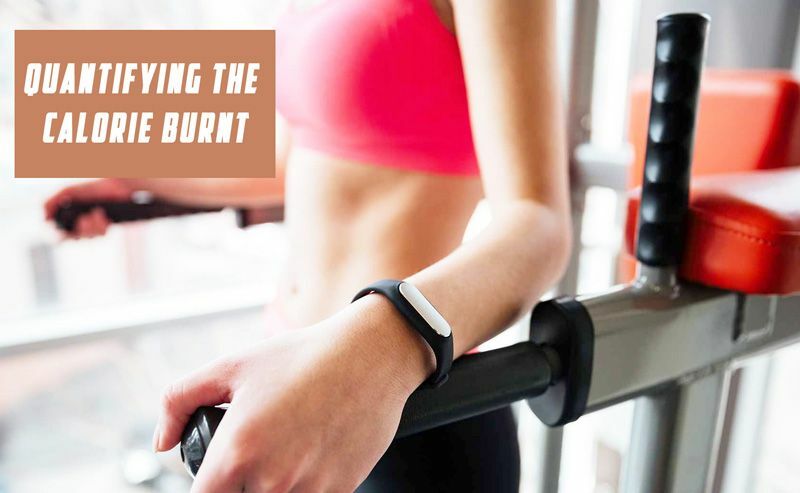 Fitness tracker will measure your skin temperature and rate of perspiration too. If you are sweating too much, that is not good for your health. By looking into the scheme in your hand, you can make decisions about your health. Previously we had to go to the doctor to measure heart rate, calories burning rate and others. 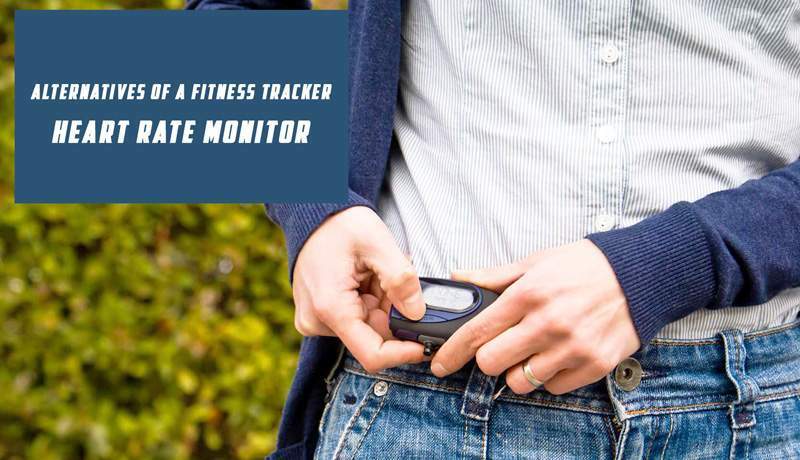 But now, by looking into the fitness tracking wonder, we can easily figure it out. So you can say, this band is playing a bit of a doctor in our life. You can set a goal for doing 10,000 steps a day. The tracker will keep on reminding you about that. If you are sitting for too much time at a stretch while resting, it will notify you. This can be through an alarm or vibration backed sound. It will make sure to keep you moving. You will receive a message from it at the beginning of your day about the daily target. For this, you just have to set a goal for the next day before you sleep. The tracker will remind you. 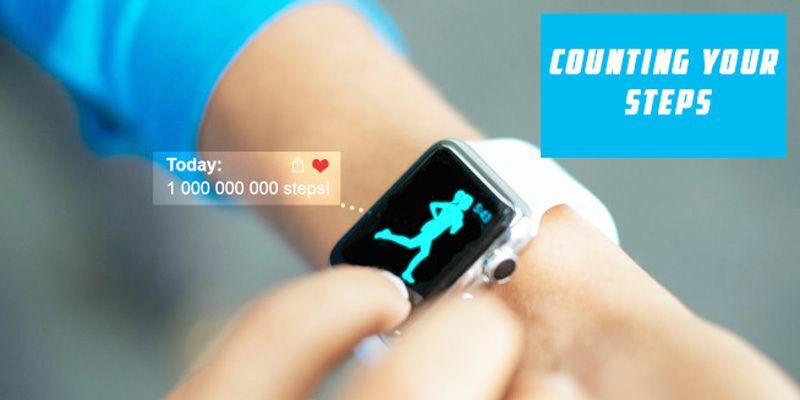 If you successfully complete your daily objectives, the fitness tracker will congratulate you. You will feel a lot more confident, trust me. You don’t need to go to a trainer for these purposes. Even a few years back, we needed a trainer to push us, to motivate us. Now, the band in your arm is doing that job. Read Also: Swimming metrics explained : How to understand all related terms and stats. 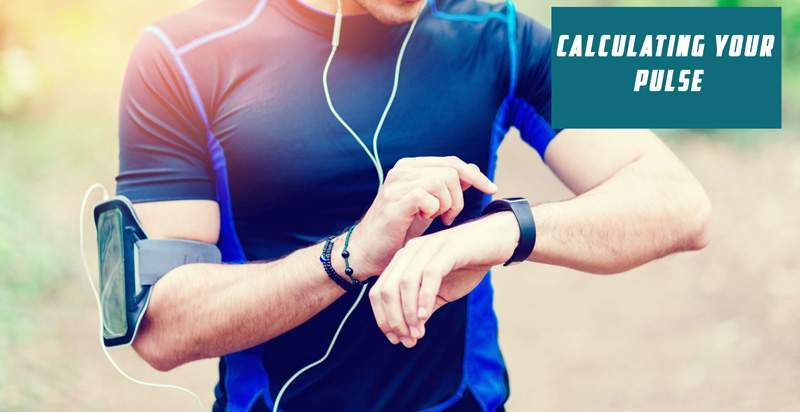 The fitness tracker collects date of your heart rate, sweating rate, burning rate of calories, skin temperature. It analyses all the data. Then it supplies you a final result. People used to get this kind of analytical report only from a physical instructor. But, you can afford this luxury by using a small band in your hand. 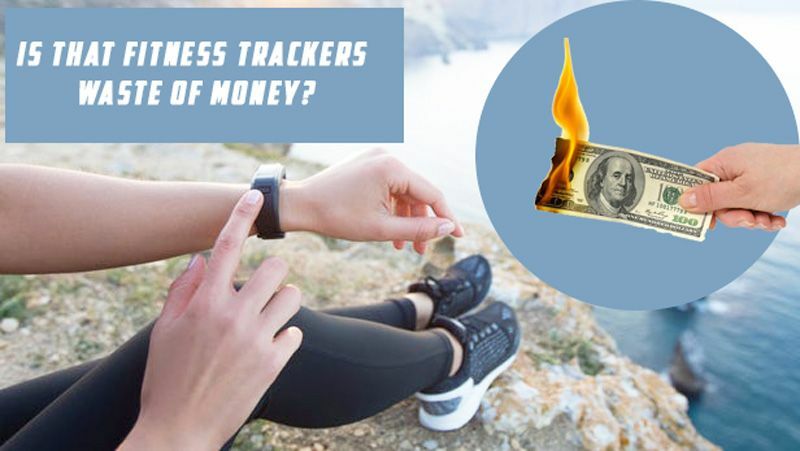 Now, Is That Fitness Trackers Waste of Money? Nowadays, our smartphones are capable of doing all these stuff. So it is relevant for me to ask the question, are fitness trackers really worth or not? As we may already know, this smart and handy device sometimes come with a set of problems out of the box. And let’s not play hide and seek about them. It’s true that we can get a lot of data’s from this tracker. But the fitness tracker shows some wide of the mark data also. According to a survey, 20%-30% of the data’s are wrong. It’s a fairly big problem. Because people do training believing the information this digital band is showing. If it comes out wrong, their health may hamper. 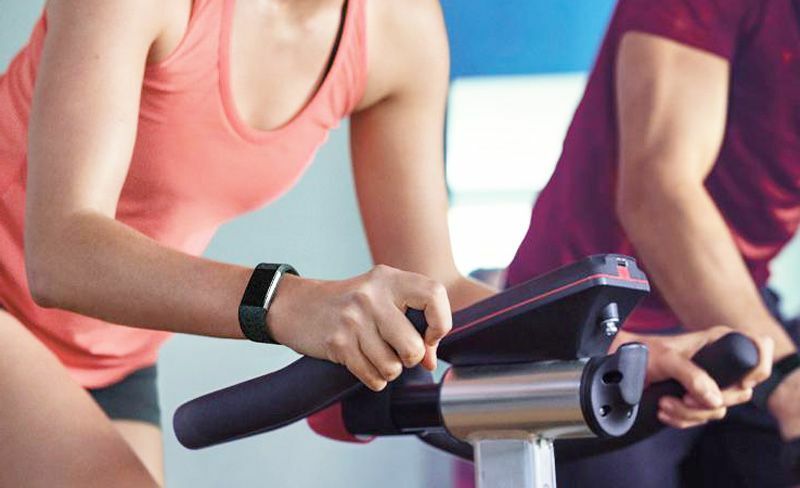 A report states that, people start losing interest in fitness trackers after two weeks. They don’t find it very useful. That is a very short time span. And when others ask for their advice, they forbid them to buy fitness trackers. Because according to them, it is not that useful. People get used to the numbers. They don’t care about the peace or feeling of exercise. They don’t find joy after working out. The only thing they care about is number. Fitness tracker takes the human behavior out of a workout. It puts only professional attitude in training. As for the price, fitness trackers come expensively pricey. And according to many, it should be available at lesser price. And one of the significant drawbacks of these devices is their price. Okay, we have divulged about the pros and cons till now. Like every other device, it also begets two sides. Am I gonna answer the question right now? I reckon we should think about the alternatives too. After going through them, we can yield to a final answer. It will count the steps for you. Some of them are a bit advanced. They will convert the steps into kilometers. You can carry it in your pocket. Or you can also wear it as a chain. This is a device that will count your heart rate. You can wear this little device as a chain just like the Pedometer. They will not do anything else for you other than giving you Heart Rate counts. So, if we look at all the alternatives, none of them are multitasking. They will help you in one way. In fact, these devices are specialized for one particular feature. To be exact, one task. Some may count your step, and some may calculate your heart rate. 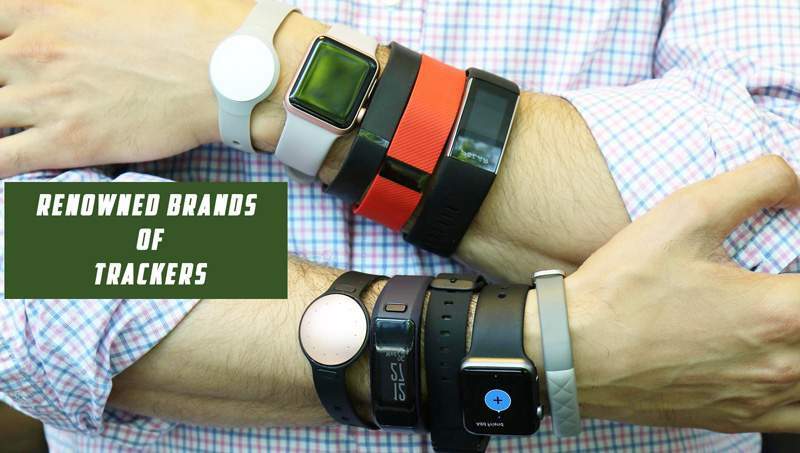 But none of them are like fitness trackers. Regarding the downsides, yes, there are shortcomings. But, hey! You will never find a device that is 100% perfect. There is no wonder gadget that will help you in so many ways with a perfection rate of 70%-80%. This is why I would definitely give fitness trackers a serious consideration. The rest is up to your wit if you really need it. Which earbuds earbuds are perfect for small ears? I think, Fitbit Inspire HR is the best choice for you. It’s latest and smart looking fitness tracker with heart rate monitor. Thanks for asking.